We are wishing great holidays to you! 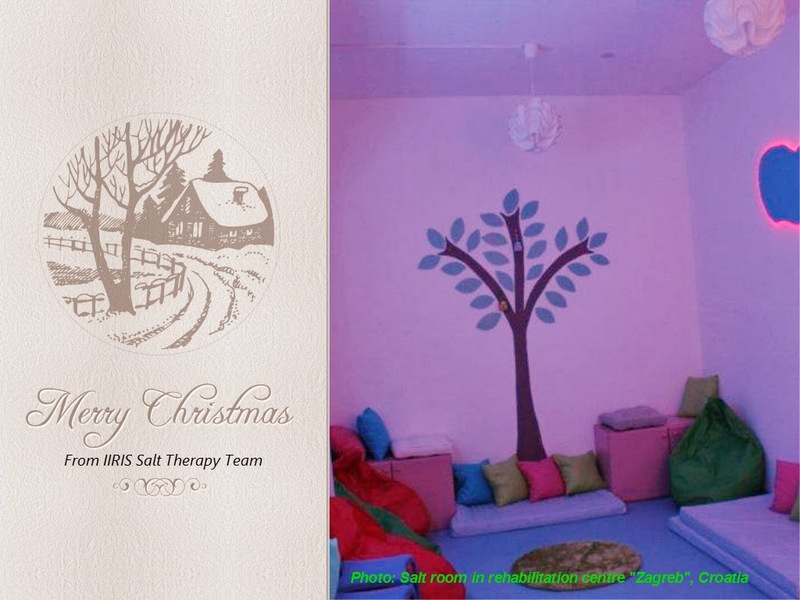 On 25th of November Natalis Samobor, regional representative of IIRIS salt therapy products in Balkan region since 2011 opened the halotherapy room in Centre for rehabilitation "Zagreb", Croatia. 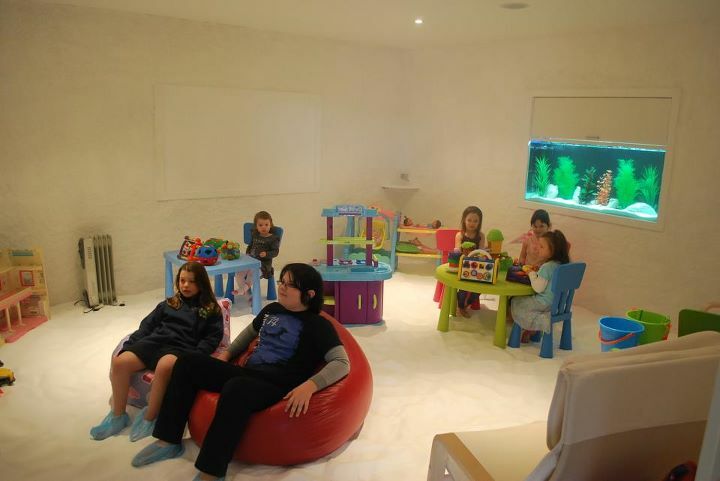 This is the first halotherapy room made especially for children with moderate, severe and profound mental retardation. Good Estonian practice in similar rehabilitation centres in Tallinn was a guiding principle for making a similar halotherapy room in Zagreb. Halotherapy room in Sloboština has special effects that are the same in regular salt rooms. 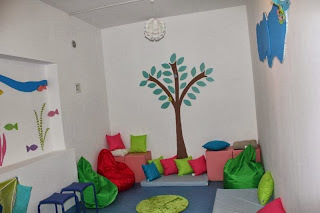 Additionally, this room can be used as a rehabilitation room for other therapies. 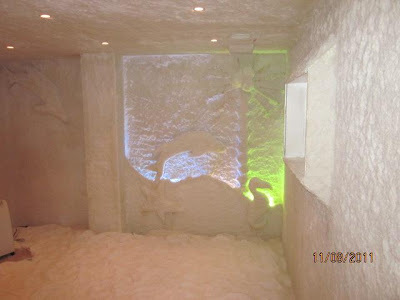 It is very important to have special microclimate conditions for a quality halotherapy. IIRIS products work on patented mode and all measurements for providing a quality therapy classifies IIRIS halogenerators in a special class of instruments. 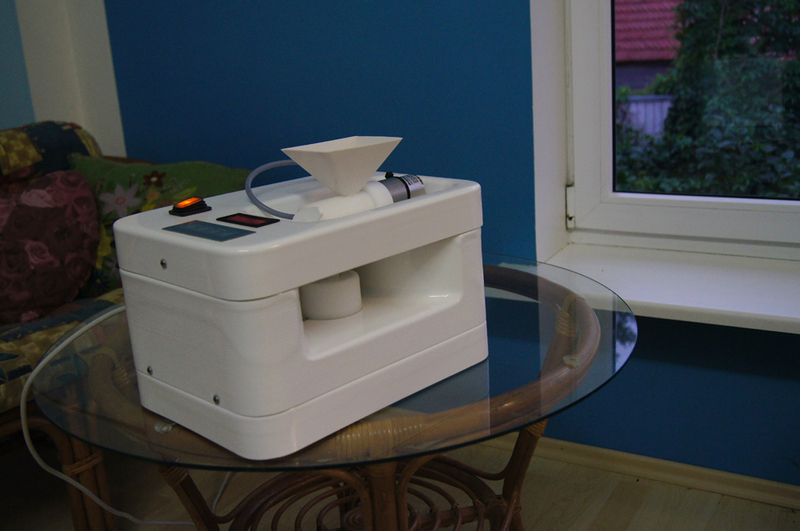 In Estonian hospitals, IIRIS halogenerators are in use for salt therapy purposes for years and IIRIS was Natalis' choice in making halotherapy room in rehabilitation centre in Zagreb. Eastern Europe is practicing speleotherapy from 19th century and halotherapy is a way of providing microclimate conditions of caves in artificial space – halotherapy room. 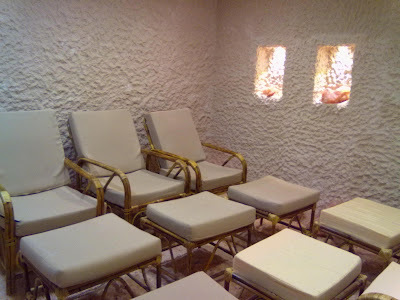 Salt room is a special room where walls are covered by salt BUT a quality halotherapy can be also in a salt cocoon or special cabin http://www.salt-therapy.eu/products/salt-cocoon . We are very happy to present this project and hope that salt therapy or halotherapy as a complementary therapy will be recognized in Croatia like it is in Estonia! Sodium chloride (NaCl), more commonly known as salt, is found in abundance in nature and is without a doubt the most frequently used condiment around the globe. 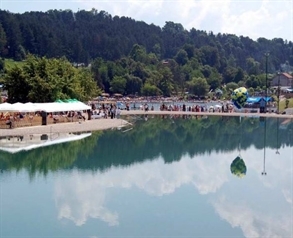 Read how salt can be successfully used to relieve many health concerns including respiratory and skin disorders: "Why Salt Works for Respiratory, Skin Disorders"
Tuzla is the only city in Europe with salt lakes and the only city in the world where salt lakes, baths and beaches are located in the centre of the city. Millions of years ago, as the great Pannonian Sea was receding from European ground it left millions of tons of salt rock and salt water underneath Tuzla. Thanks to this natural wealth, and with the aid of domestic experts, in 2003, this salt water was turned into the first Pannonian Lake and the second Pannonian Lake in 2008. These lakes contain salt water rich with minerals, which is pumped to the surface with the aid of salt wells. Aside from its recreational and entertainment value, the lakes and their water have healing properties, especially for aiding in treating health issues like skin problems, rheumatic ailments, and respiratory disorders. The Pannonian Lakes occupy a surface of 17.000 square meters, with 1.000 meter long beaches and a park land of 60.000 square meters. The salinity of the water is equal to that of sea water and contains 30 to 40 grams per litre. The salt water itself has exceptional therapeutic properties. The lake facilities contain playgrounds for children and fitness areas. In four years’ time, the Pannonian Lake complex has been visited by more than two million tourists. Dr. Greta Gunek-Mačukat and mag. Phy. 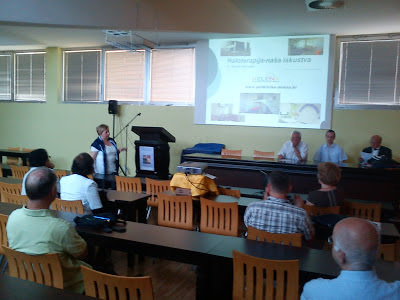 Irena Majica were invited in city Tuzla by prof. E. Bećirović to do lecture about Halotherapy and study what is going on in children’ clinic Helena in Zagreb, Croatia. Lecture was organized by prof. Bećirović occupied several doctors with different specializations, pharmacists and common people - everybody who wanted to learn more about rehabilitation methods. Introduction lecture into speleotherapy and halotherapy was made prof. Bećirović, leader of Rehabilitation Department of the University of Medicine in Tuzla. It was necessary to show that this kind of rehabilitation is present in Eastern part of Europe since 19th century, but still very little present in the“Western world”. Emphasis was in showing that allopathic medicine in combinations with rehabilitation methods give better results, prolong remission among patients and give new methods that are simple and use nature’s resources. Dr Greta Gunek-Mačukat made a lecture about halotherapy and presented the first results that are collected from the salt cocoon therapy in Helena clinic within past 18 months. The survey aims to track effects of halotherapy on children with asthma in controlled conditions, recurrent obstructive bronchitis, atopic dermatitis, otitis media, and recurrent laryngitis. Most research in halotherapy has been carried out on adults. 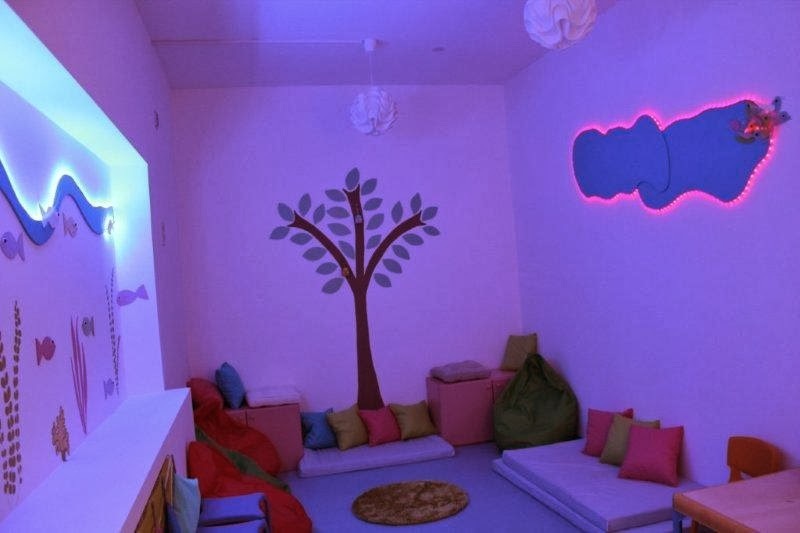 However, children are frequent users of halotherapy, and additional investigations are needed in the paediatric population. The research results should prove halotherapy effects as natural method for prevention, treatment and rehabilitation of children suffering from the most common chronic diseases of the respiratory system and skin combining it with allopathic medicine. Mag. Phy. Irena Majica gave short lecture about methods of conducting halotherapy with emphasis on microclimate in salt cocoon, salt cabins or salt rooms where halotherapy is conducted with special machine called dry salt aerosol generator IIRIS 136. It is necessary to say that halotherapy is a new method developed from speleotherapy. It uses only simple input of NaCl (rock salt) in salt capsule/cabin or salt room. This relatively new method is still finding its place in global range. This therapy isn’t only for health and rehabilitation. 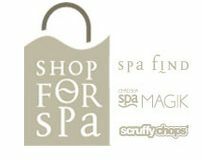 It can provide great results in cosmetics and SPA treatment. 4. If the Bromine levels in a patient are low, bromine will "penetrate" into the system in a natural way. It is known that salt therapy enhances lung capacity, clears the airways and reduces inflammation of the respiratory tract. 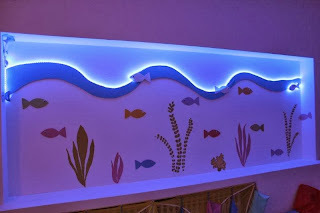 I have received feedback from singers whose voice has improved considerably after 3-4 salt therapy sessions and I have heard feedback from swimmers. 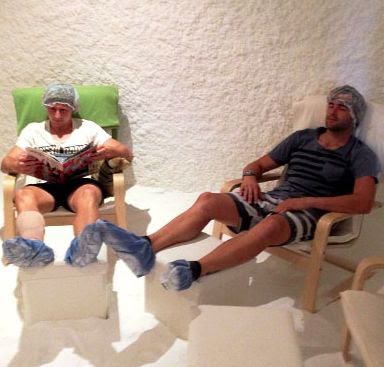 Now, the players from FC Hawks in Australia went on to try what good effects salt therapy can have on their health. Read these interesting summaries of how a bath, enriched by Dead Sea Salts, can relieve psoriasis and rheumatic complaints! Visit us at Professional Beauty 2013 in London! 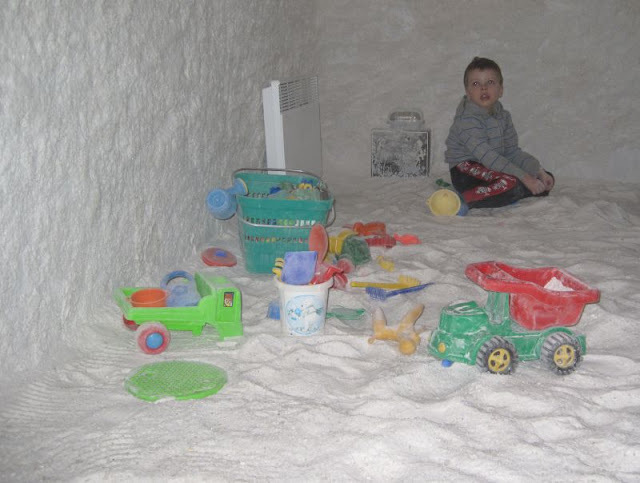 Salt therapy as a method of providing relief to asthma, allergies, dermatitis and many other ailments has now spread across the world. Here's a story how it entered Australia and became popular there. "A salt of the earth entrepreneur" is an interview with Mr David Lindsay. READ the article! Below is an interesting article which raises the question whether the salt that we eat is really that bad? Let's forget the fact that the table salt consists of various additives...let's talk about just salt, NaCl. Almost all articles which talk about healthy eating, tell us that "Salt is bad. Eat less salt." 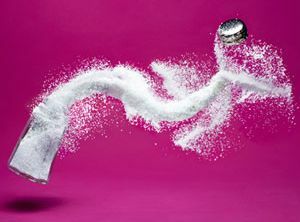 Only few articles tell that actually, our bodies need salt; that it's a vital element. Why the salt particle size is important? 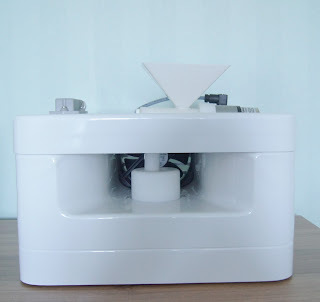 Previously in this blog I have emphasised what good effects salt therapy can have on people who undergo oral corticosteroid treatments (prendisolone, medrol). People who take these drugs for a longer period of time have reported how the treatment makes their bodies to swell; makes them constantly thirsty; gives muscle cramps etc. All these are the signs of electrolytes and fluid imbalance - common side effects of prednisolone and medrol. Now some of these people have tried salt therapy while undergoing corticosteroid treatment and it has helped them a great deal. "I don't have to drink all night...I am not so thirsty anymore during the days and nights," reported 35 years old Kate who has had lupus for 6 years. Besides the practical experience by many people, several studies have now shown how salt therapy can contribute towards electrolytes, sodium and fluids balance in our bodies. In other words, it contributes towards normal metabolic processes. See the latest piece: "Influence of Halotherapy on the Hydroelectrolytes Balance in Rats and Hmans" (M.Hoteteu, G.Simionca, R.Rodica, L.Enache. National Institue of Rehabilitation, Bucharest, Romania).